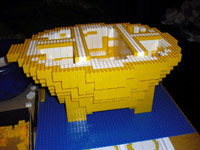 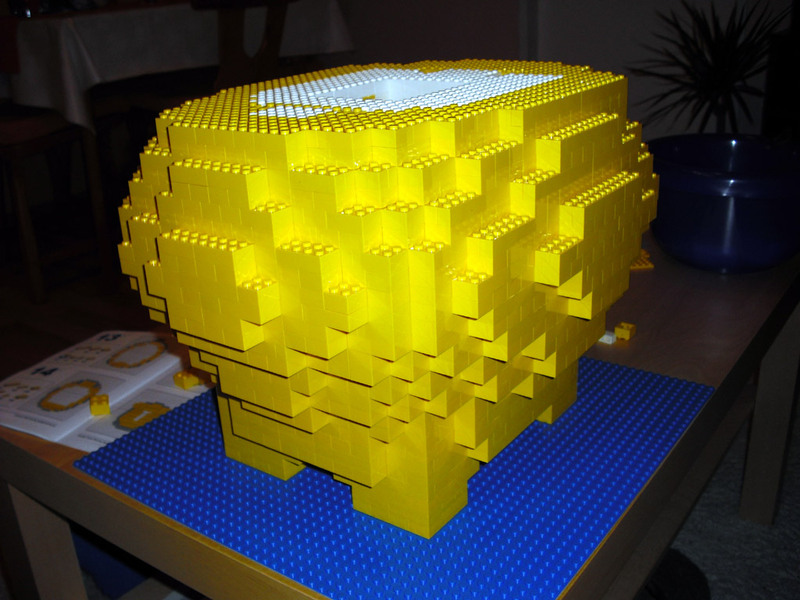 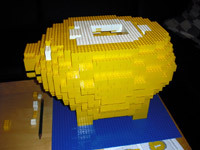 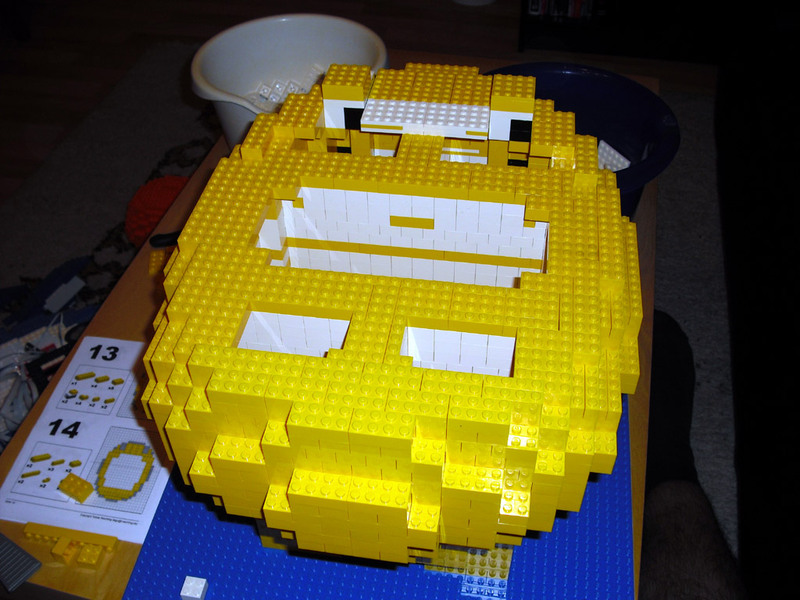 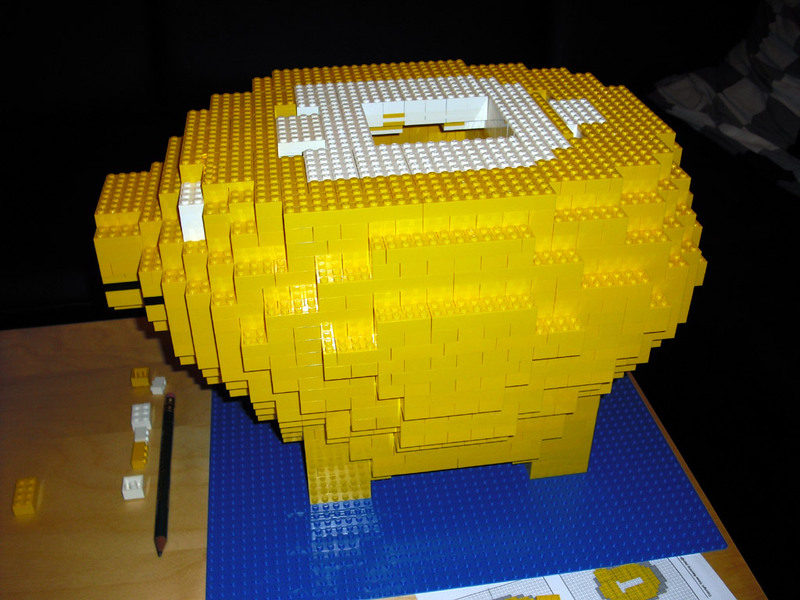 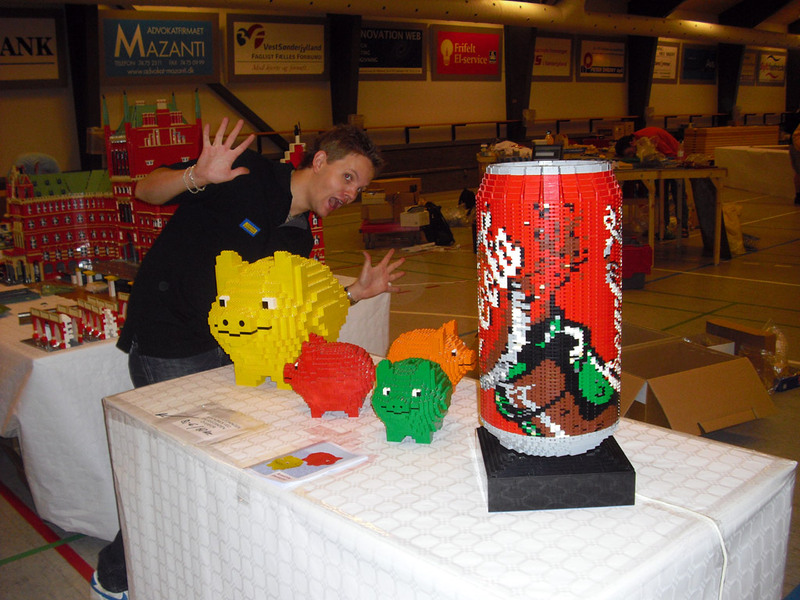 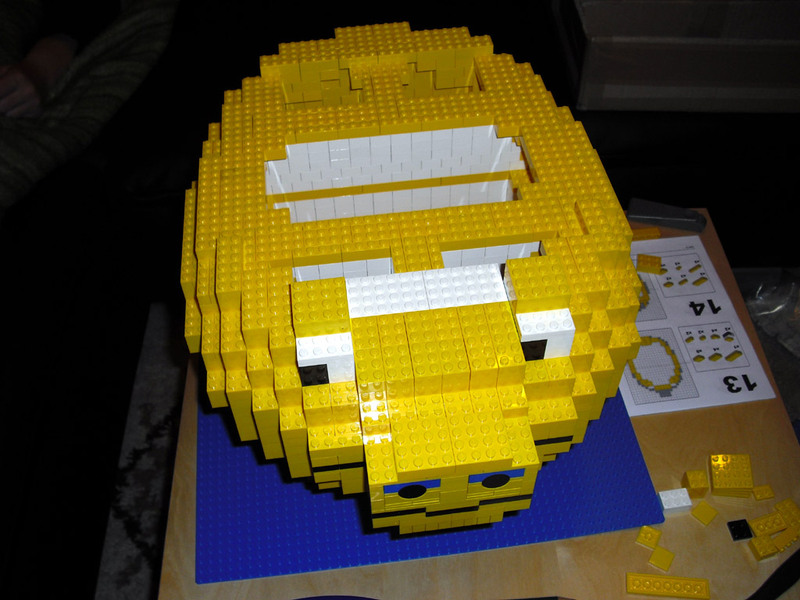 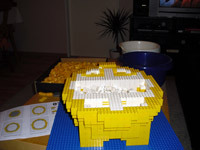 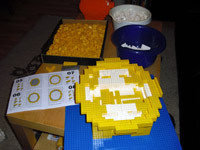 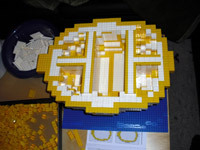 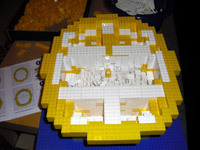 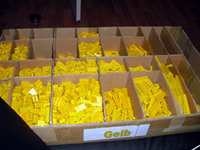 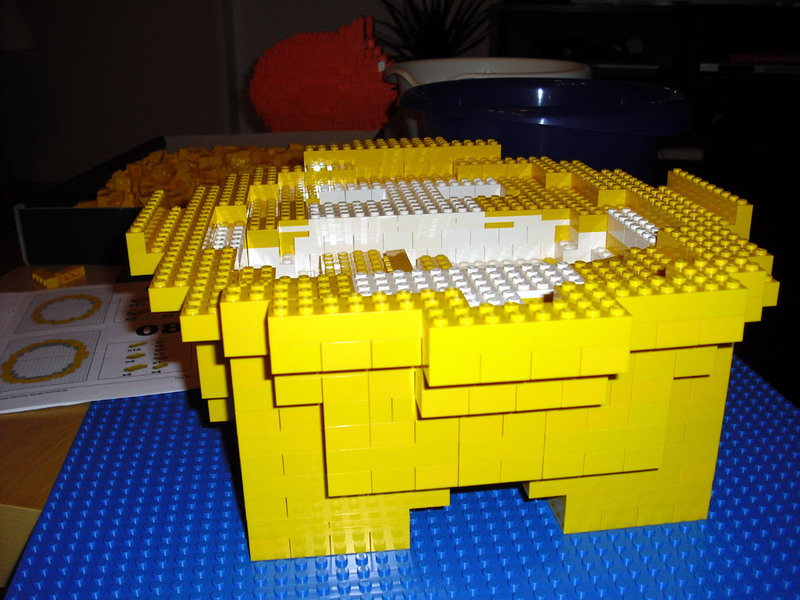 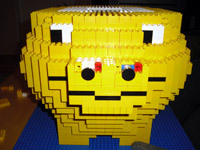 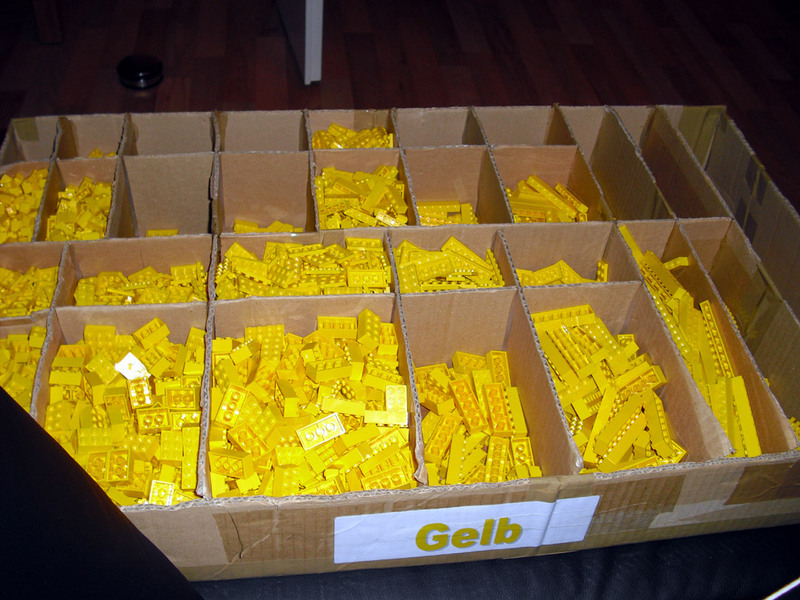 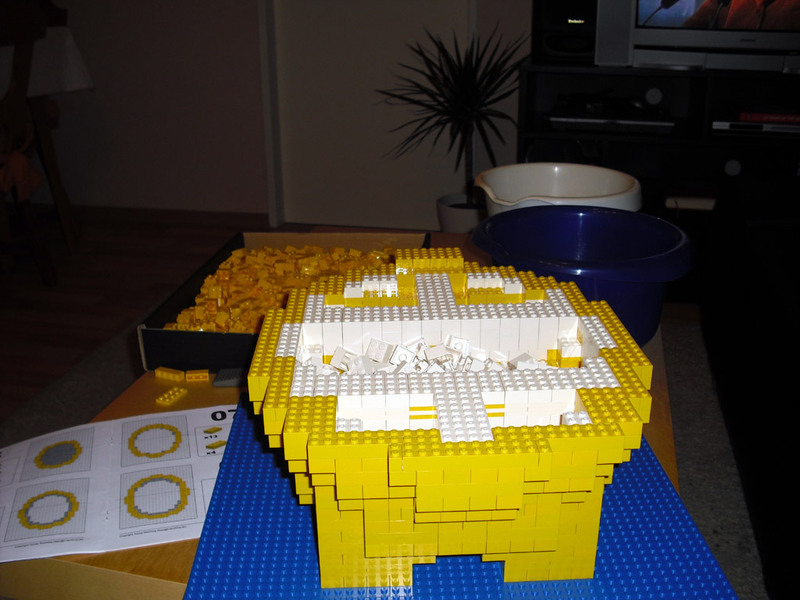 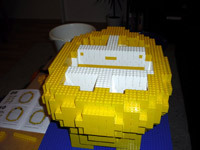 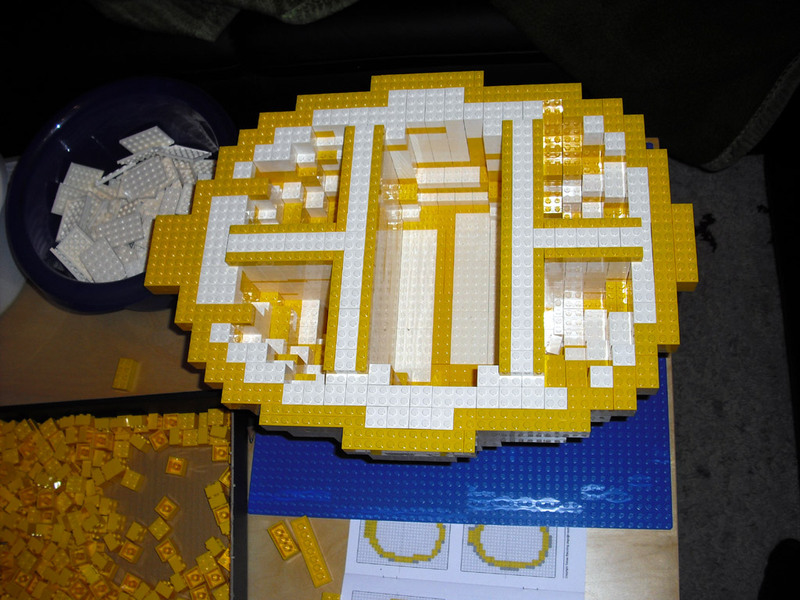 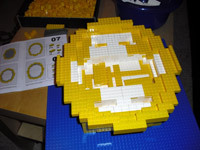 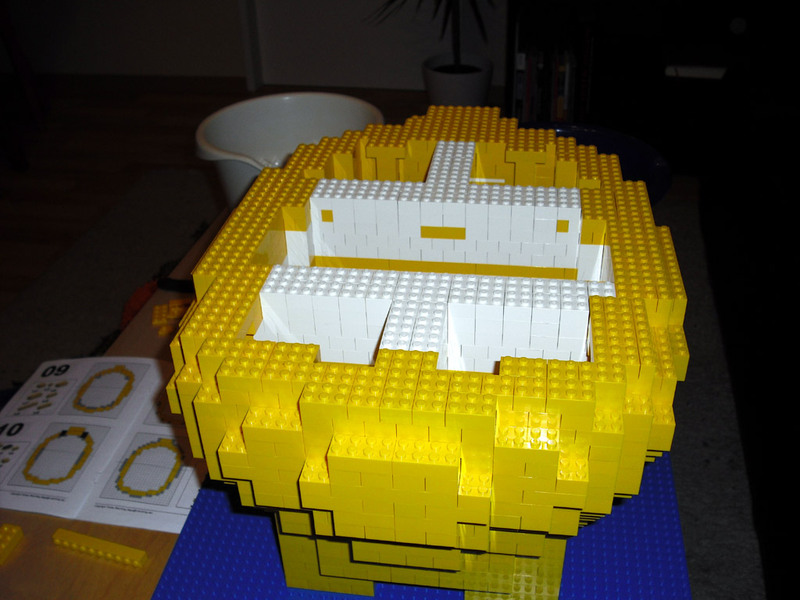 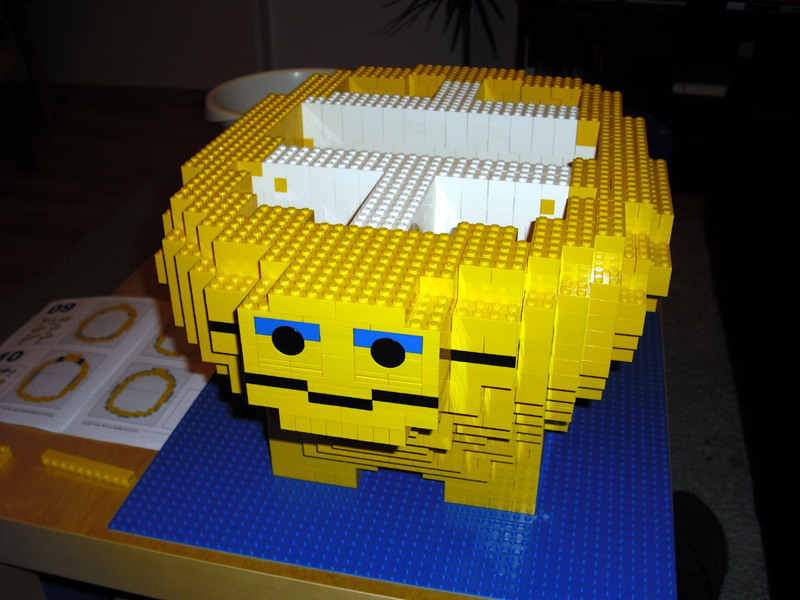 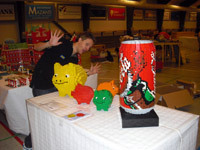 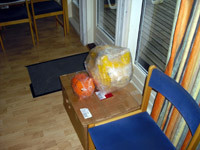 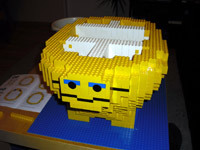 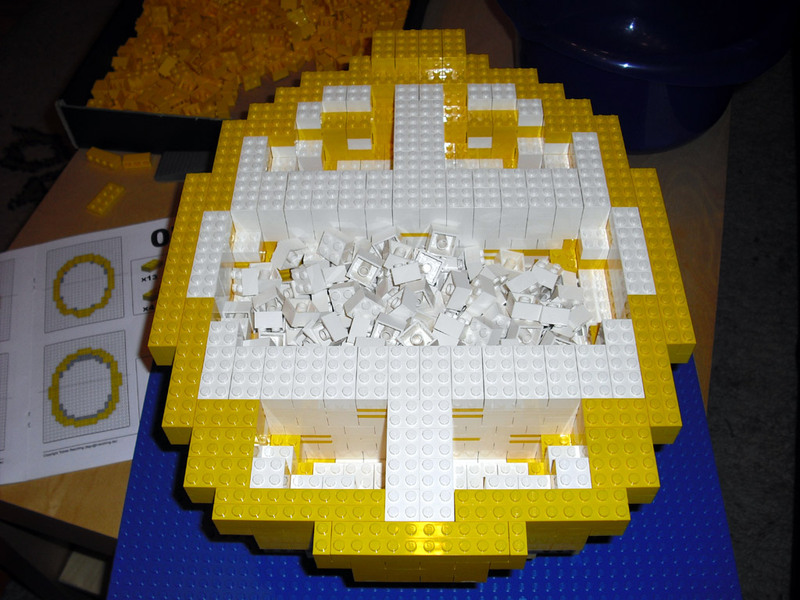 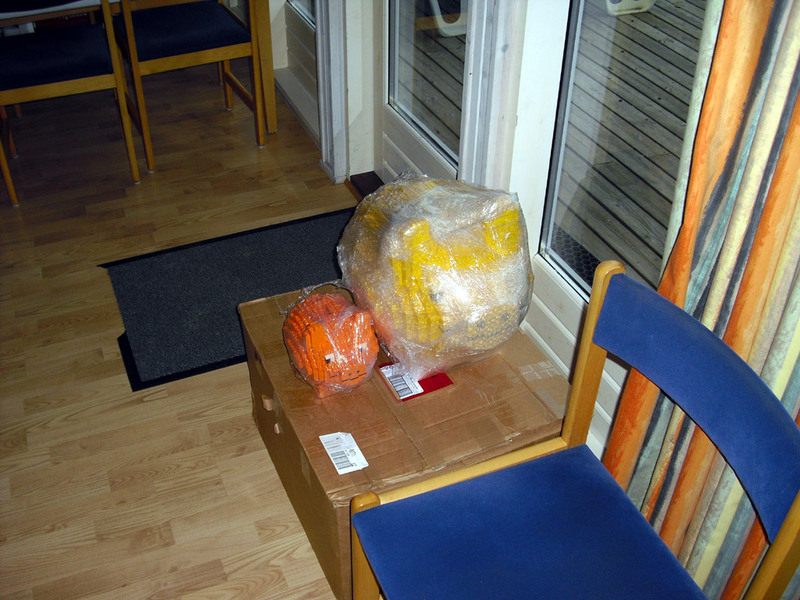 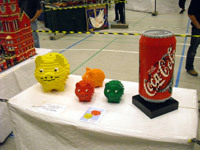 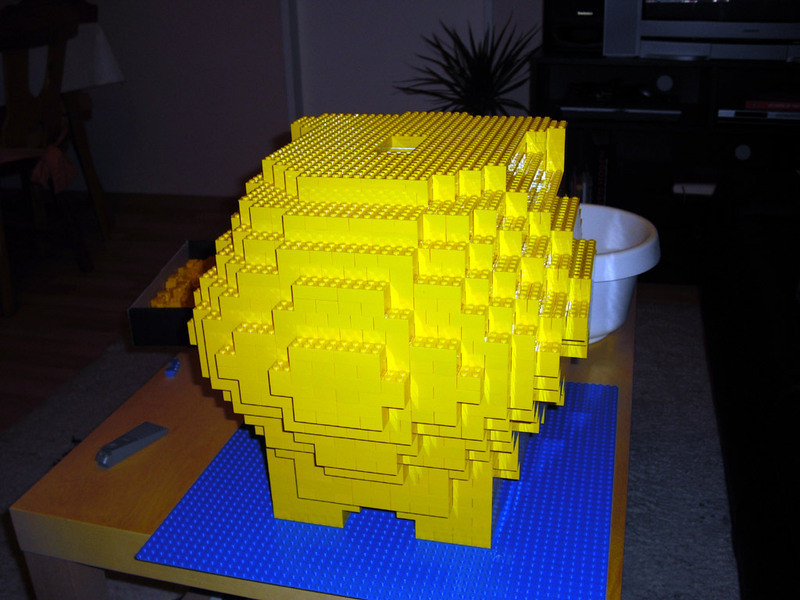 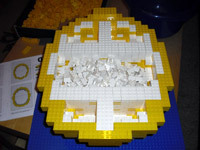 The original idea for a piggybank of this size is from Christina from Munich (Ohyear). 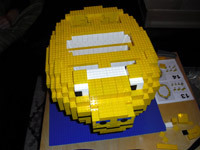 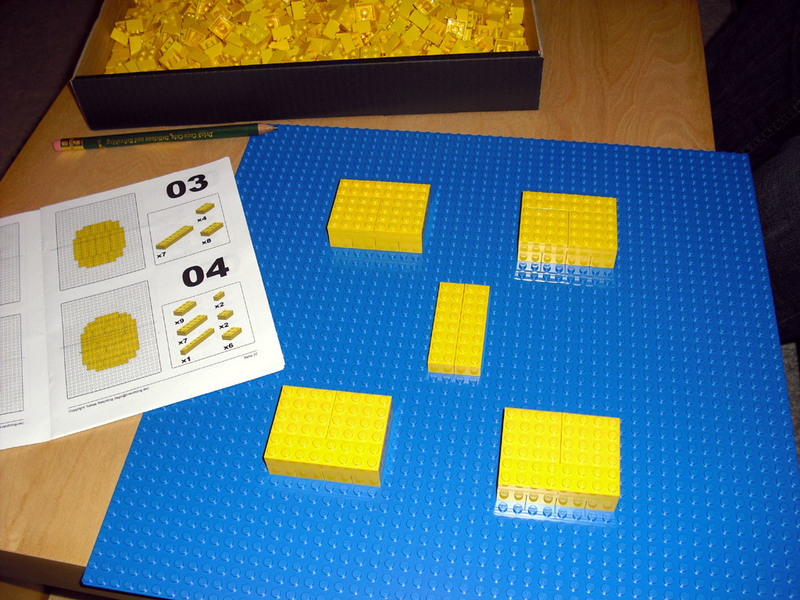 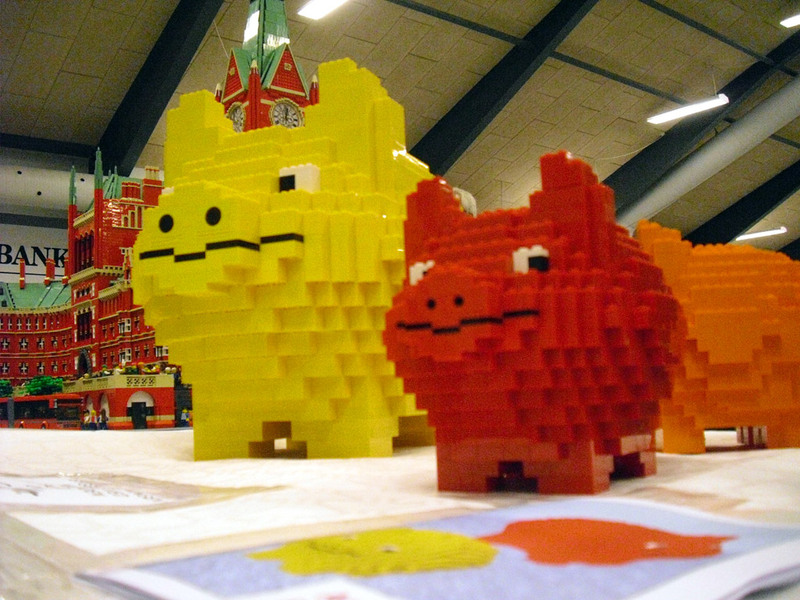 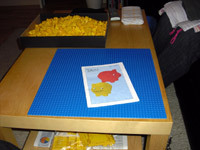 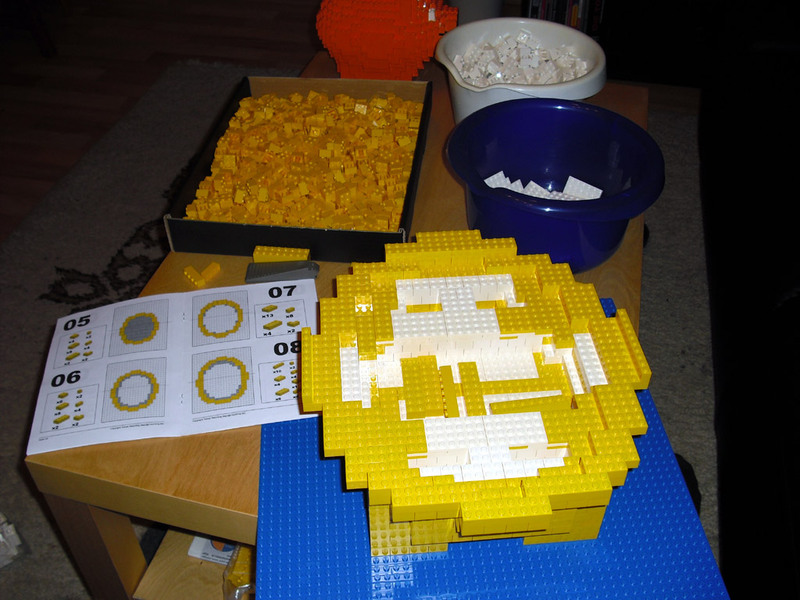 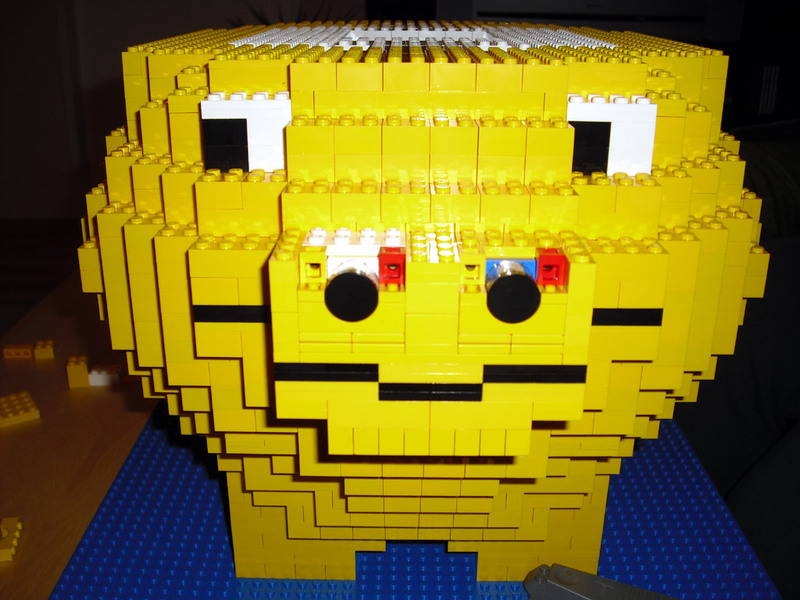 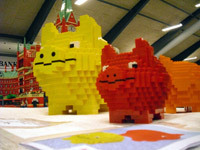 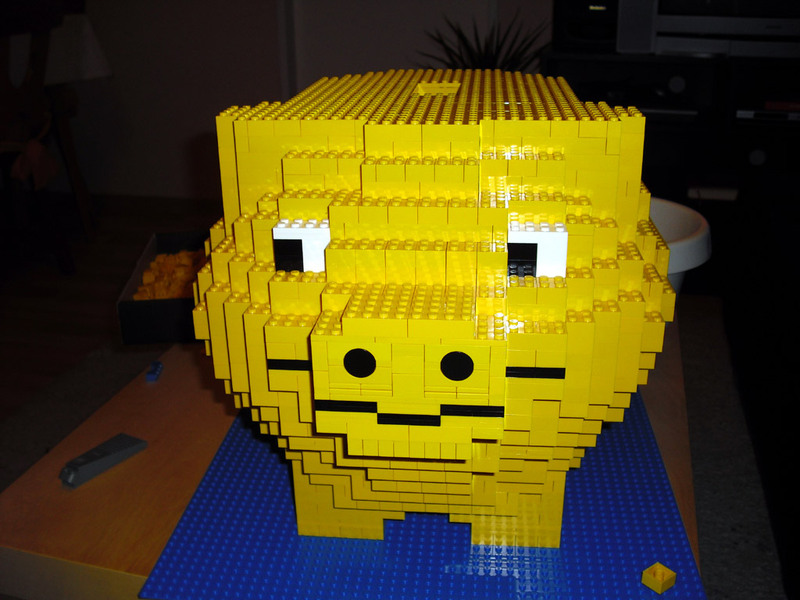 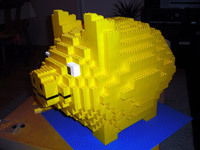 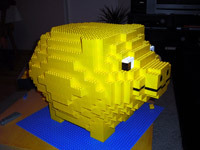 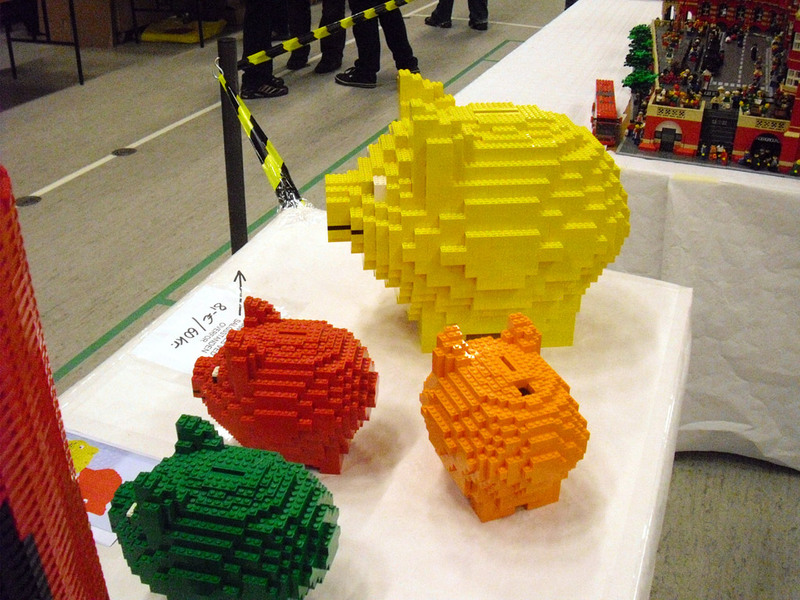 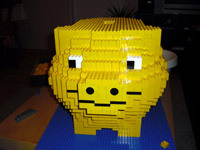 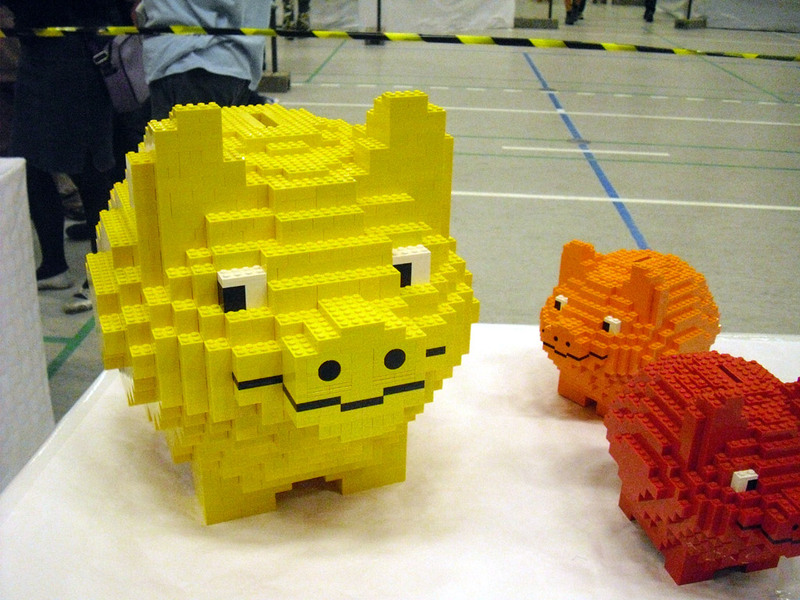 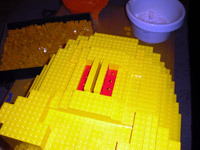 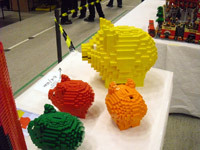 I liked the idea so much that I had also to build such a pig! 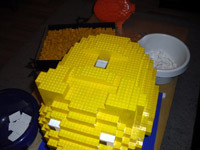 And this is the outcome!